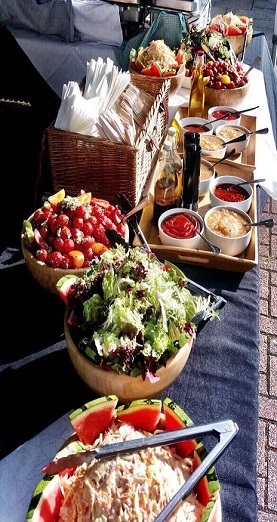 Providing your guests with lovely food is easy, all you have to do is to hire the Hog Roast Derby team. 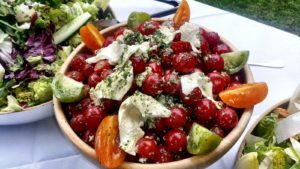 Our team of professional chefs makes catering for hundreds of guests or a handful of people easy. All you need to do is to choose the food and we do the rest. We provide a wide range of menus for you to choose from. This means that it is you that decides what type of food your guests are served, so it is easy to make sure that everyone goes home full and happy. We tailor the food that we provide to fit in with your tastes. There are several set menus for you to choose between, we offer far more than just a beautiful roasted hog. You can order one of our set menus or select individual platters of vegetarian, Chinese, Indian, Mediterranean or British food. If you prefer other roasted meats we can provide those too..
Over the ten years, we have been providing catering in the Derby area we have catered for all kinds of events. No job is too small or too large for us. All of our customers are important to us and are treated the same. We pride ourselves on providing great customer service. If you fancy experiencing a delicious array of food catered by our team at Hog Roast Derby, consider us for your next event in the area. 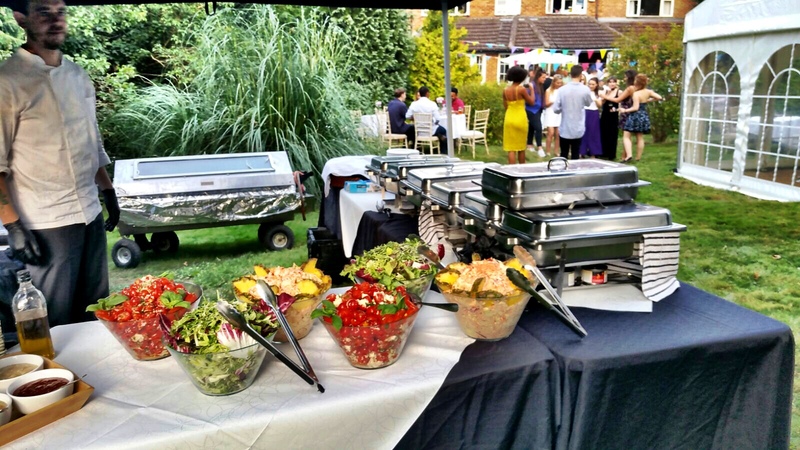 We are able to provide catering for a whole manor of events, occasions and celebrations. Small or large party size, both outside and inside venues, our team here are incredibly accommodating when it comes to shaping ourselves to fit your every need and requirement. The only request that we have for you is please, don’t hold back when it comes to choosing the toppings for your meal – our apple sauce, crackling and stuffing are all incredible and it would be an absolute injustice to miss out on any of them! 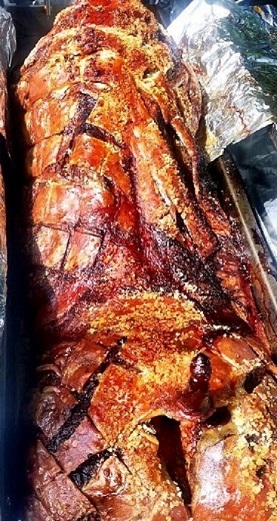 We are experienced in catering for the likes of weddings, christenings and birthday parties but no event or occasion is off limits just get in touch with the team at Hog Roast Derby to discuss your plans! Our availability of food and menu options means that we are sure to have something to suit your taste, preferences and occasion. 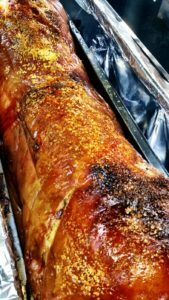 We are an incredibly versatile and professional team who are able to provide you with spectacular, tasty hog roast cuisine throughout the year in the Derby area! If you want, you can impress your guests by cooking the hog yourself. We will bring the machine and gas to the event and our chef can even give you a quick tutorial on how to use it. We are also able to provide the hog if you need that service too. Afterwards we come to collect the machine and hear how well it went! We offer a flexible service in both our machine hire packages and our hog roast catering menus, so please give us a call or complete our online enquiry form. Once we know what you need we can give you a tailored quote. As well as Derby, we also cover most areas around Derby and the East Midlands. So please get in touch with us as we're usually able to travel a little further with enough advanced notice. Copyright © 2019 Hog Roast Derby . All Rights Reserved.